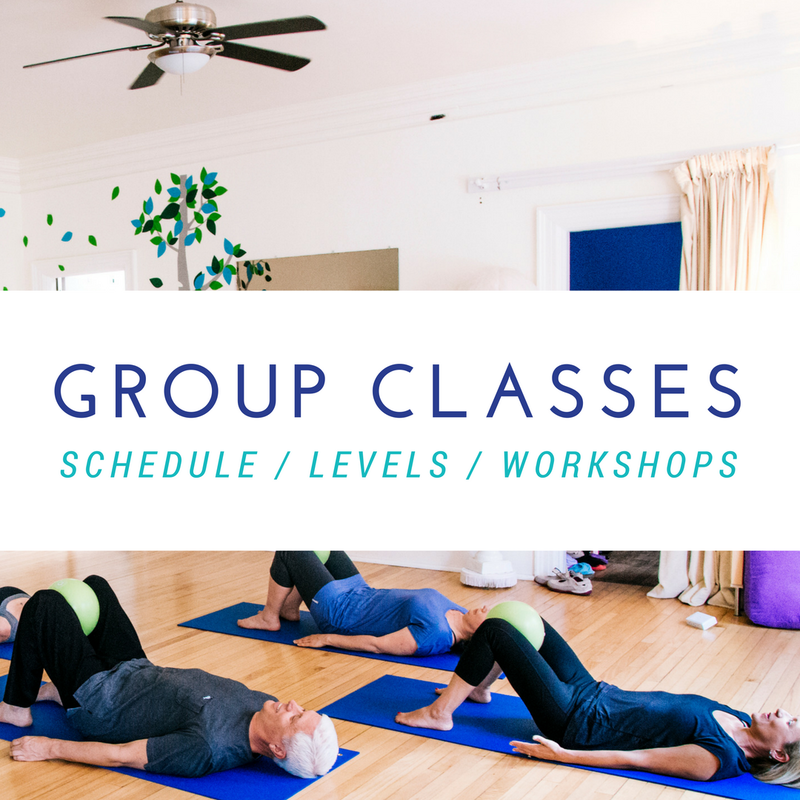 Current class schedule, descriptions and upcoming workshops. 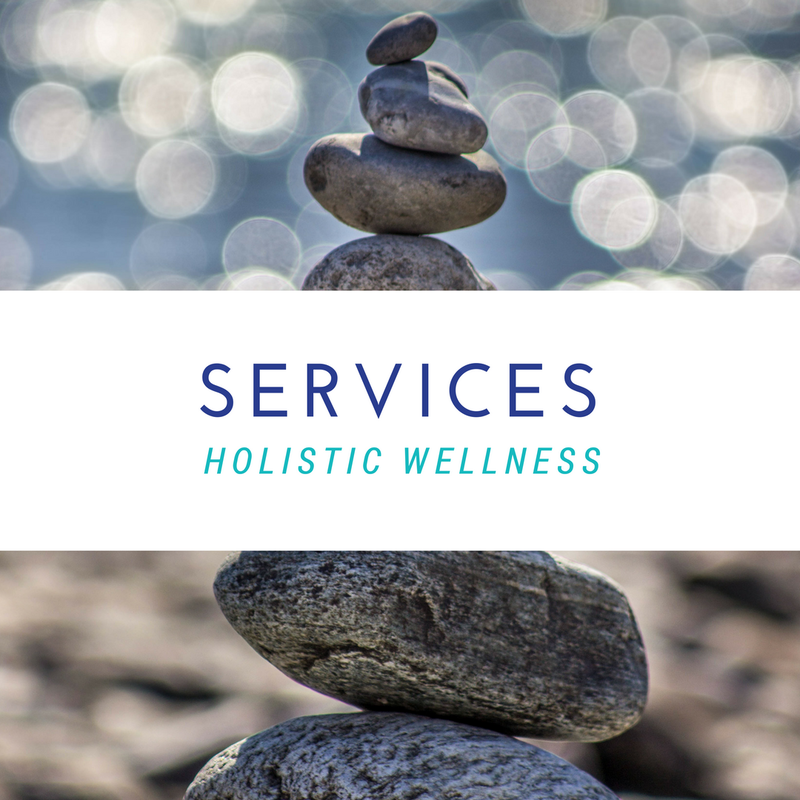 Private instruction is a great way to learn sustainable movement as it pertains to your own personal needs. 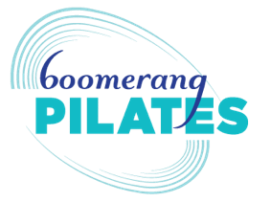 At Boomerang we believe that health is a whole body experience. We're located on the second floor at the back of the Roncesvalles United Church.